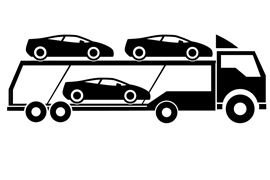 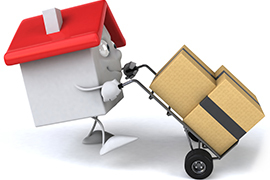 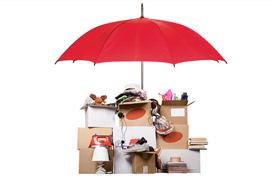 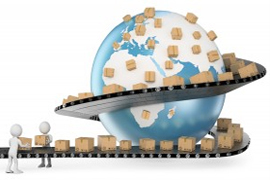 We are an online Platform offering quality relocation and shifting services. 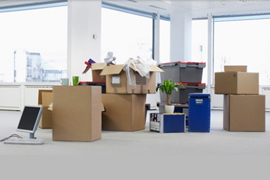 Unison mover and packers offers packer and movers, household shifting, Relocation Services, Car Transportation services, Packers & Movers,Packing moving services. 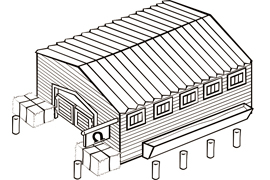 Shivlok Co-operative Housing Society Ltd.